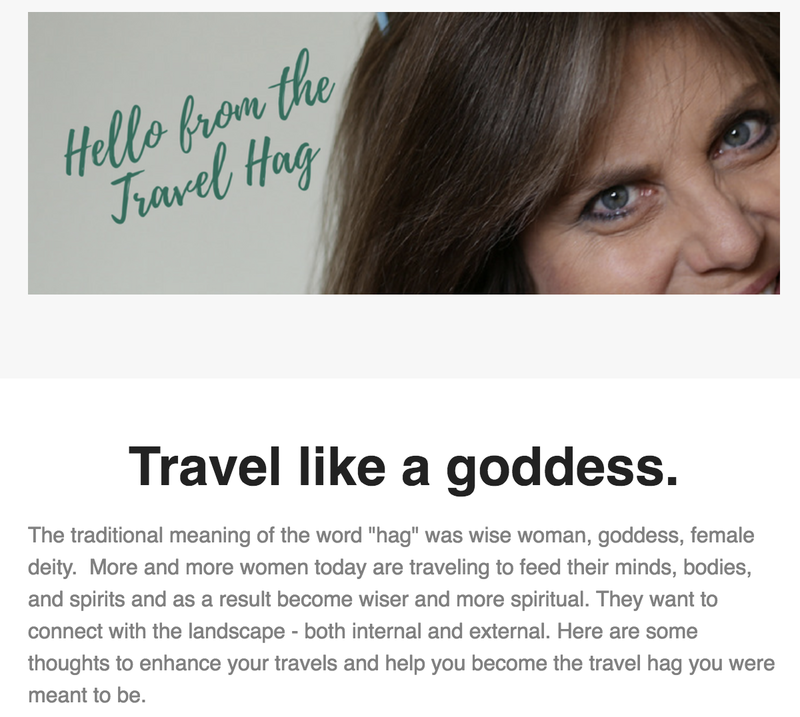 This blog is about mystical places or "thin" places where the veil between this world and the eternal world is thin. The focus is primarily on Ireland and the United Kingdom where there are so many places still marked with stone and tombs and holy wells that date back centuries. There's a belief system in this region - that the "place" itself has an inherent quality of thinness. I've visited Ireland, Scotland, Wales and England many time and spent decades researching these special sites. Read through the blog post archives and you'll find sites like St. Gobnait's Holy Well in County Cork, St. David's in Wales, the Rock of Cashel in County Tipperary - and many many more. With each post I describe a little about the history of the site, the legends associated with it and how it feels today - including my experience of the site. For a better understanding of thin places take a look at these posts and videos. 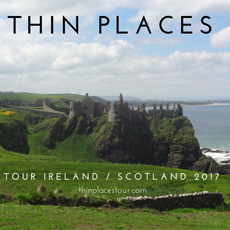 Enjoy them and consider attending one of my annual Thin Places Mystical Tours to Ireland. I take a small group to a different region every year. Think about joining us. Why Visit Thin Places? - Answers? Healing? Wisdom? Maybe.